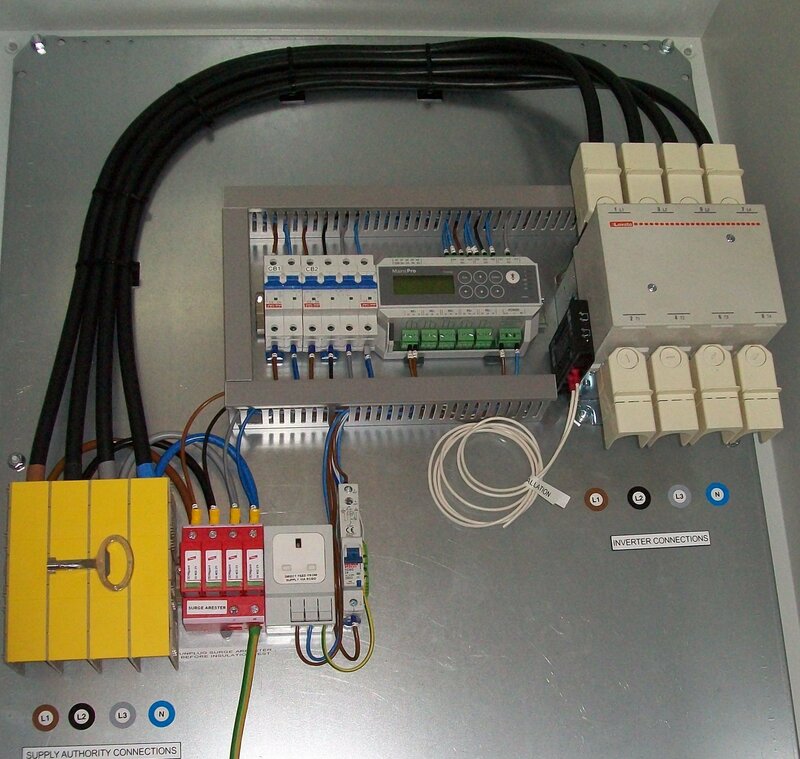 A G59 relay is a device that controls a contactor that sits between the PV system, wind turbine, or any other type of energy generator (usually above 50kw generating capacity) and the connection to the grid. The G59 relay monitors the energy produced by the Generator. 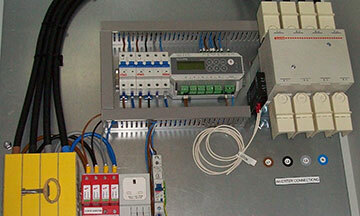 It sits monitoring the voltage, frequency, phase angel etc. 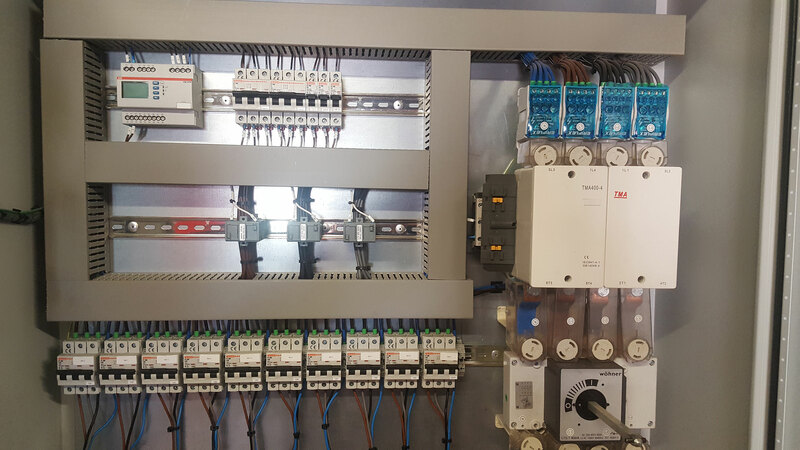 And if it detects anything out of the range of the set parameters defined by the DNO it de-energises the contactor – disconnecting the PV system or generator from the grid. 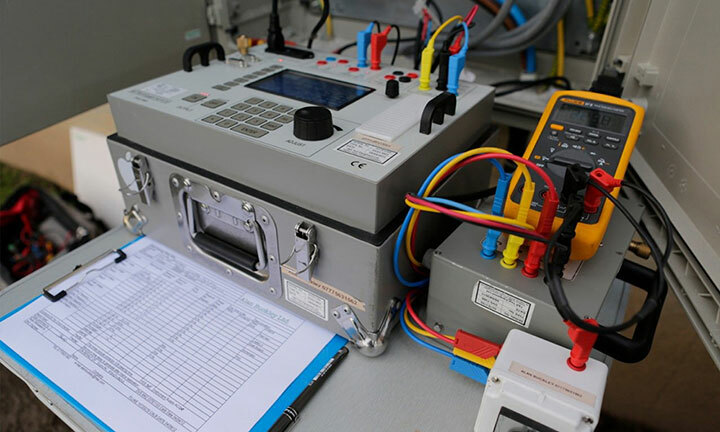 G59 commissioning is the term often used to describe the process of testing and commissioning the G59 relay itself, though the actual process usually involves a whole sequence of inspection and test procedures across the wider PV system. 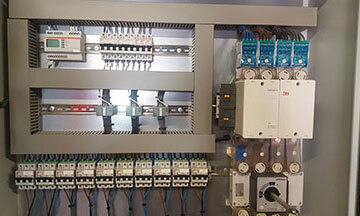 Many firms employ an outside contractor to do the tests on the G59 relay. Our priority is the quality of our work and customer satisfaction. Only customer feedback has helped us reach where we are today and we are full committed to your satisfaction. We also take pride in having vast experience and knowledge about G59 Testing. 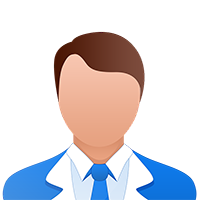 Our qualified team is second to none and are dedicated to towards supporting everyone. 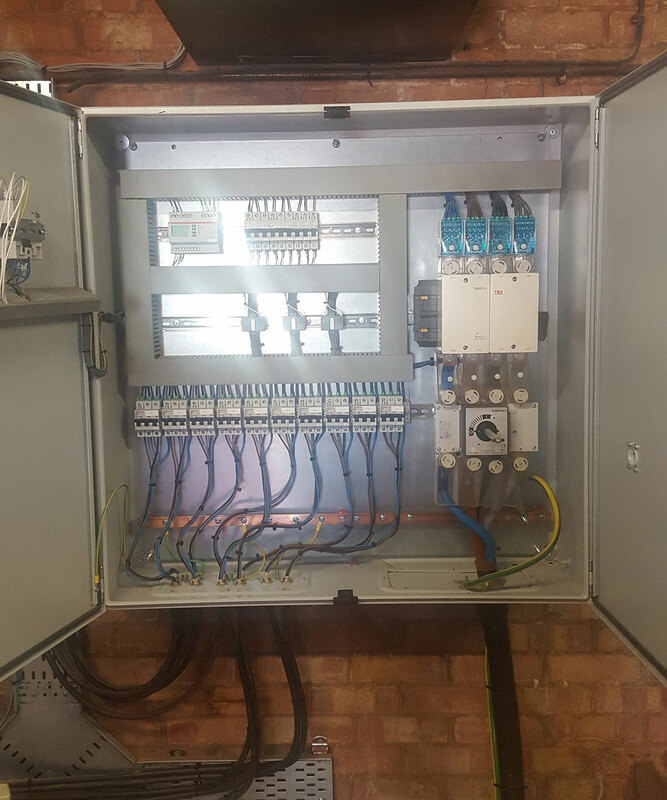 We offer G59 commissioning and testing service nationwide. 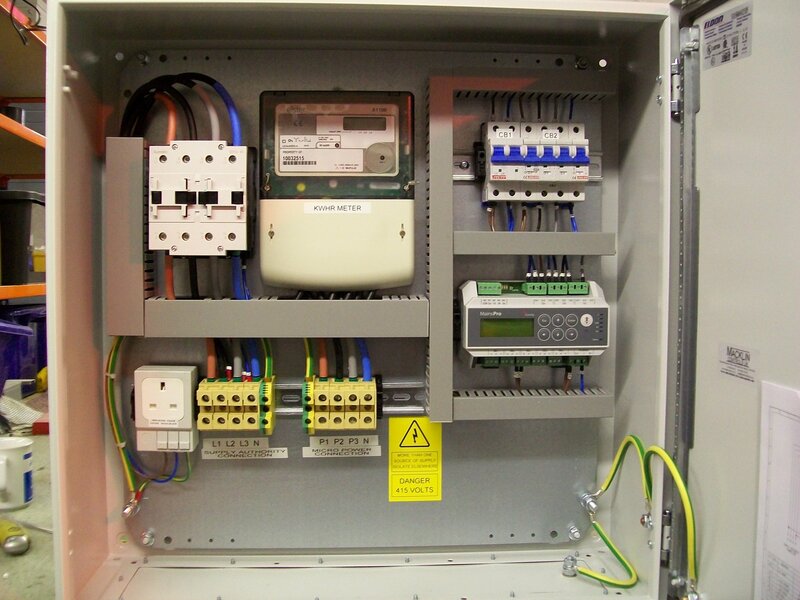 We can also provide bespoke G59 Panels for multiple projects and carry out all the necessary tests for DNO. A high standard of workmanship. Personal advice to meet your specification. Access to specialist product knowledge. Commission & test for each control panel. 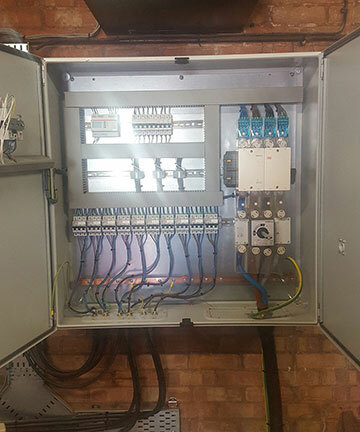 Our team of technicians are specialist in connecting generations to the Distribution Network and have over # years of experience. We maintain close contact with the DNO; whether it's planning before starting work submitting, an application form on your behalf or if there are changes to plan during installation. 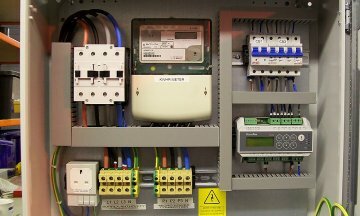 Everything from planning, installation to testing is all conducted by team of experts and carried out under DNOs strict specification. CEO of U Energy Ltd and Qualified Solar Expert. For a quotation or enquiry, feel free to drop us a message and we will get back to you as soon as possible. © 2017 G59 Testers. All rights reserved.